Leftfield have announced their biggest UK Tour in over a decade. After a series of stunning headline performances at some of this year’s hottest festivals including Rockness, Benicassim, L.E.D and last weekend’s sell out Creamfields, Neil Barnes returns with a new live show that’s set to reverberate the length of the UK this autumn. 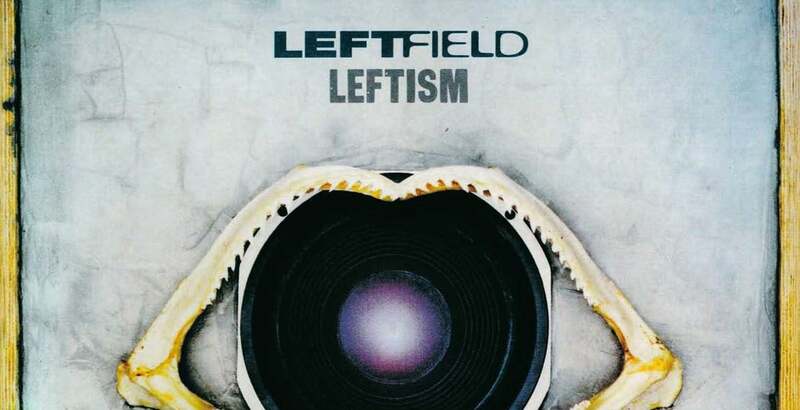 Barnes will be joined by original vocalists Djum Djum, Earl 16 and Cheshire Cat for a tour that will demonstrate once again why Leftfield Live is one of the must-see live music experiences on the planet. The tour which kicks off on Thursday 18th November will see Leftfield perform in Leeds, Manchester, Glasgow, Liverpool, Bournemouth, Plymouth, Bristol and culminate in a homecoming show at London’s O2 Academy Brixton on Friday 3rd December. Leftfield' Neil Barnes comments: "The reception we received over the summer at the festivals was amazing. Now we can't wait to get out there again this autumn and bring the full Leftfield Live experience to the rest of the country. Let the bass roar." This is set to be one of the biggest, loudest, and most emotional tours of the year, taking dance music back to its roots with one of electronic music’s true originals. Tickets go on sale 9am Friday 3rd September from this site.